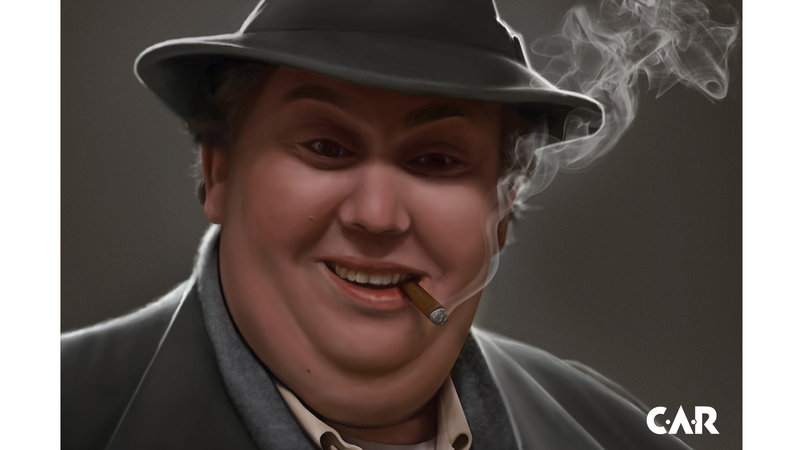 Tribute painting done by CAR in memory of John Candy. “You will always be in our hearts and on the big screen.” R.I.P. Oct 31st, 1950 – Mar 4th, 1994.